Technology has gone so far. 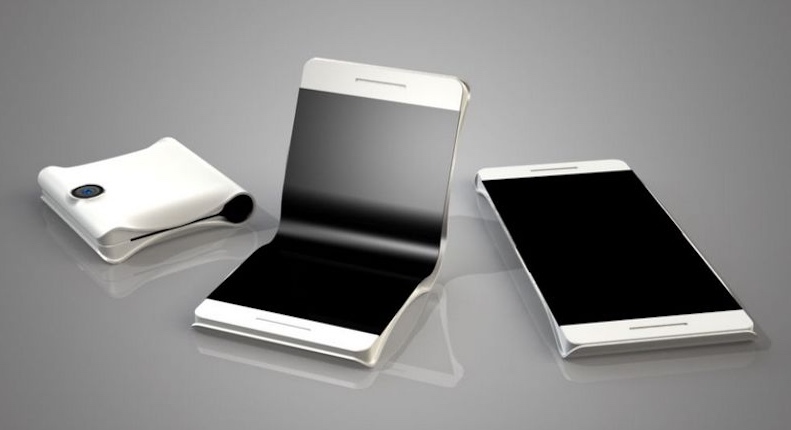 Samsung claimed that they are preparing limited amounts of foldable smartphones in 2019. According to the new report of Samsung, they are going to launch galaxy X foldable phone in 2019. 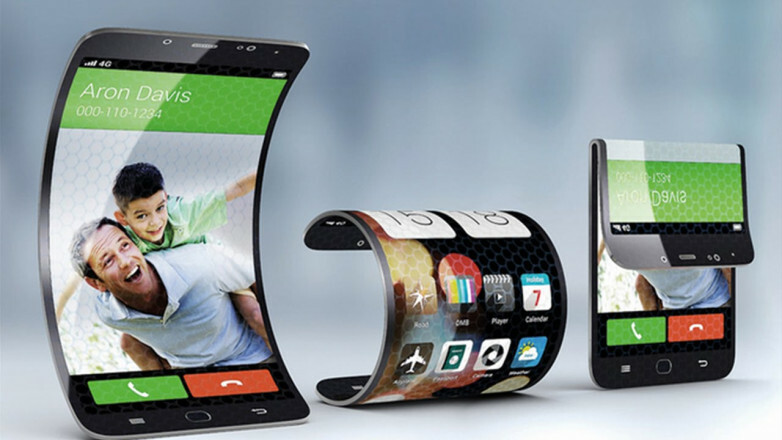 Samsung Galaxy developers manufacturing different parts for a foldable device, which means galaxy X or galaxy S10 will have a flexible display. Samsung is going to build foldable parts devices. It means that Samsung is going to built and sell the device, but not make it widely available. The report also said that Samsung gave a peak to select “customers” of its foldable phone at CES, and then described how the foldable handset works. Front equipped with two 3.5-inch panels to create 7-inch foldable screen. Also, the size of each panel is about 3.5 inches. The screen can be checked even when the product is folded. The rear panel is equipped with a 3.5-inch panel. According to the bell, this device looks similar to the Galaxy Note when folded out. Competition increasing day by day. The race of best functions in a phone is going so far. The biggest amount of rumors that have surfaced this year, alongside Android – and Apple. They are openly talking about their ambition about future smartphones like foldable phones. Samsung has ramped up its efforts to get something out. Samsung is making most expensive phones after iPhone. Samsung was spending additional time and working hard for user experience about their product and user interface of galaxy X.
Samsung will launch Galaxy X 2019. Fans are really excited about the foldable phone. The foldable phone will keep Samsung in conversation about foldable phones. Samsung also tests different concepts of public opinions before committing itself to manufacturing an awkward and expensive product. The exact release date is not yet declared, but Samsung claimed that they will launch it in 2019.